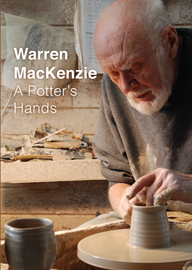 Warren MacKenzie: A Potter’s Hands showcases the artistic process of this remarkable individual, provides a view into the creation of the art form, and imparts to Minnesotans the artistic value of pottery, as well as its historic and cultural significance to society as a whole. Continental Clay is proud to be a co-sponsor of this video production and is the exclusive retail distributor of this unique film. 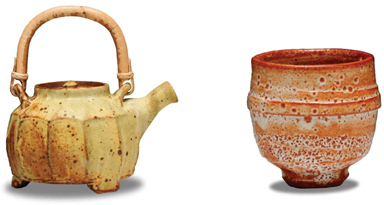 In late 2013, Northern Clay Center began selling a limited selection of Warren MacKenzie pottery online. Click here to view the Northern Clay Gallery of Warren's work available for sale, as well as many of the artists he has taught and influenced throughout the world. 100% of the proceeds from the sale of this pottery will support NCC’s artist services program through the provision of grants, residencies and professional development opportunities for emerging artists. Learn more about Northern Clay's newest artist grants program, the Warren MacKenzie Advancement Award.